Burgundy Estate is ideal for families with children of all ages, not only are the properties spacious and varied but you don’t even have to leave the estate to offer your children a top notch education. The Riverside College is on the Burgundy Estate premises and offers education from pre-primary to matric, ensuring that whether you have toddlers or teens you will always be able to provide a good education close to home. Burgundy Estate boasts a huge selection of property from townhouses to apartments, different in building style, layout and size. There is something for literally everyone at this premier lifestyle estate from singletons staking their claim to independence to couples purchasing their first properties to families with children. 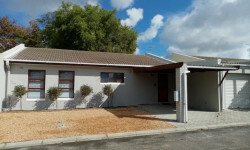 SEEFF property Goodwood boasts a selection of properties available in Burgundy Estate, suitable for a variety of home buyers and property investors working with different budgets. Burgundy Estate, where luxury, convenience and indulgence meet to bring you stunning properties at great prices, surrounded by beautiful surrounds and a peaceful atmosphere at the edge of the city. 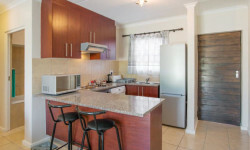 Shop G04, Burgundy Square, Burgundy Estate, Table View, Western Cape, 7441.